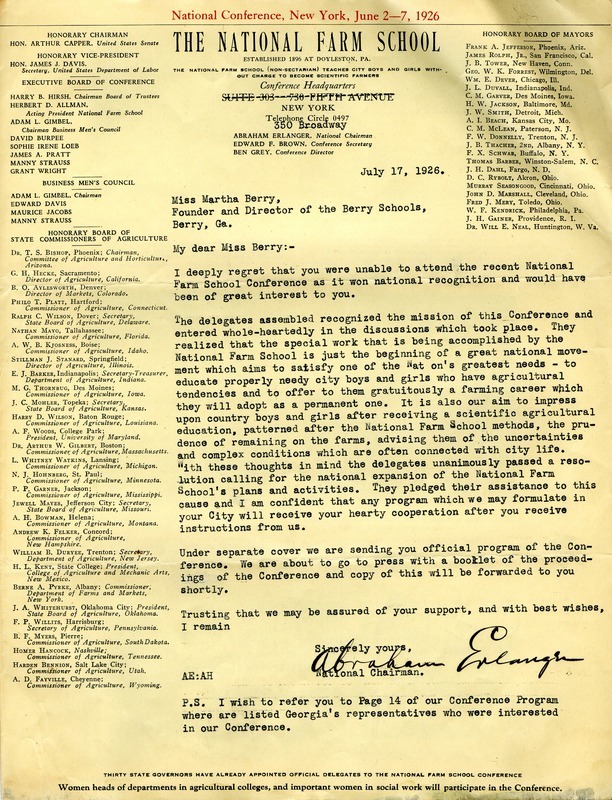 Abraham Erlanger writes to Martha Berry regretful that she was unable to attend the National Farm School Conference. He provides an official program of the Conference in a separate cover and informs Martha Berry with a brief overview of what happened at the conference. 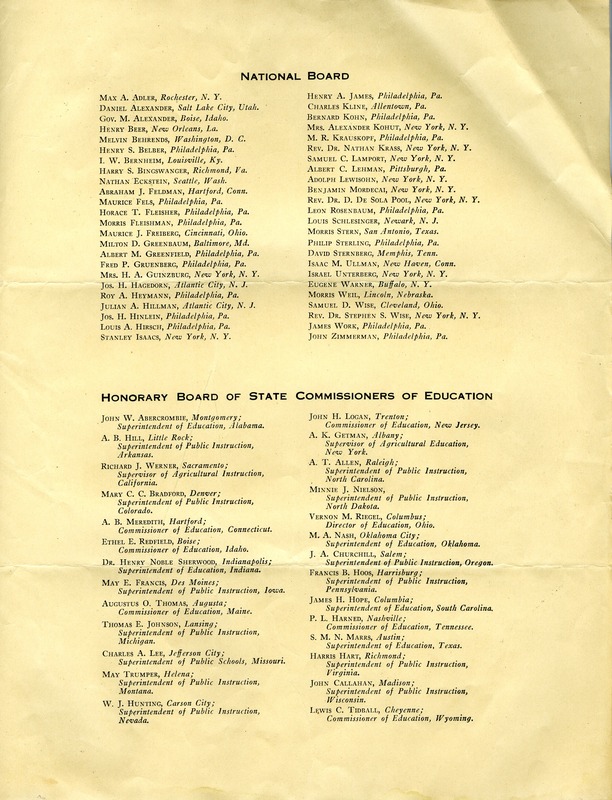 Abraham Erlanger, “Letter to Martha Berry from Abraham Erlanger.” Martha Berry Digital Archive. Eds. Schlitz, Stephanie A., Chelsea Risley, Aaron Jackson, et al. 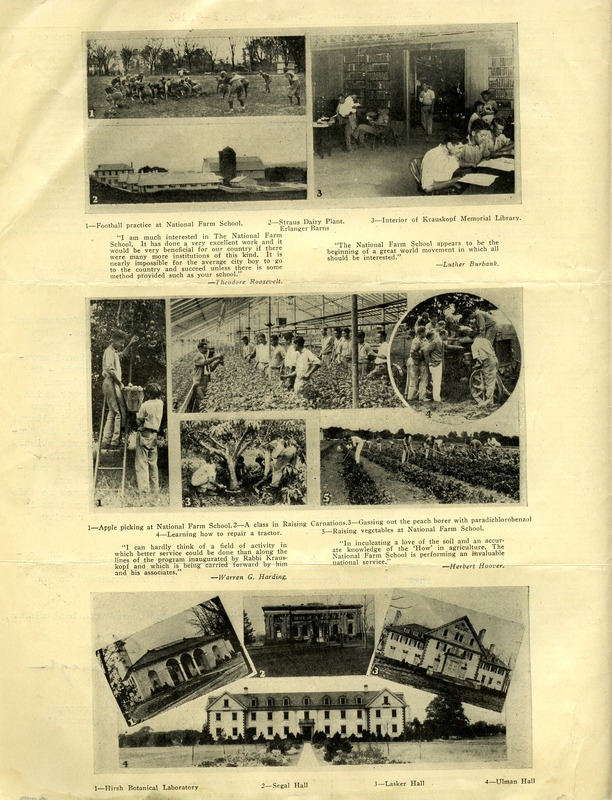 Mount Berry: Berry College, 2012. accessed April 18, 2019, https://mbda.berry.edu/items/show/2570.